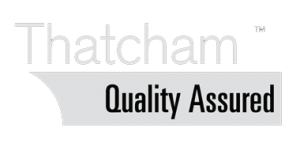 The most secure Thatcham approved car tracking system. 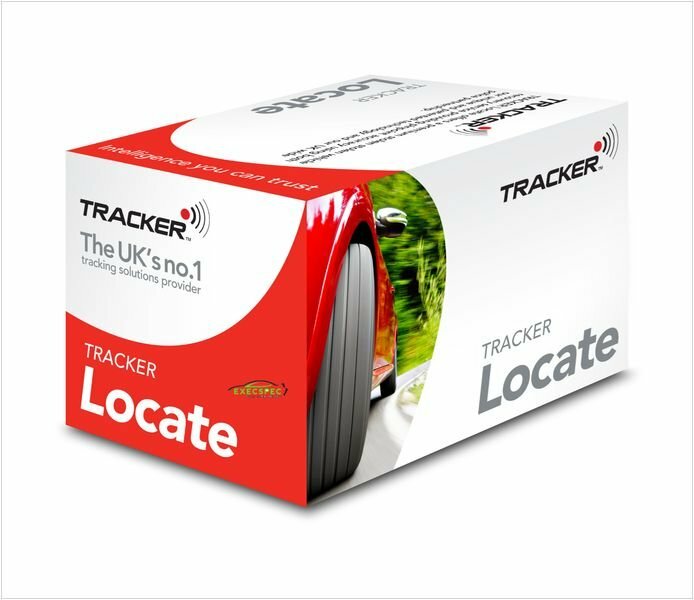 Tracker Locate is our very best insurance approved category 6 tracking system enabling the owner to Track Trace & Locate their vehicle. With the Tracker 24/7 secure control centre, this gives you the peace of mind that big brother is watching over your car. 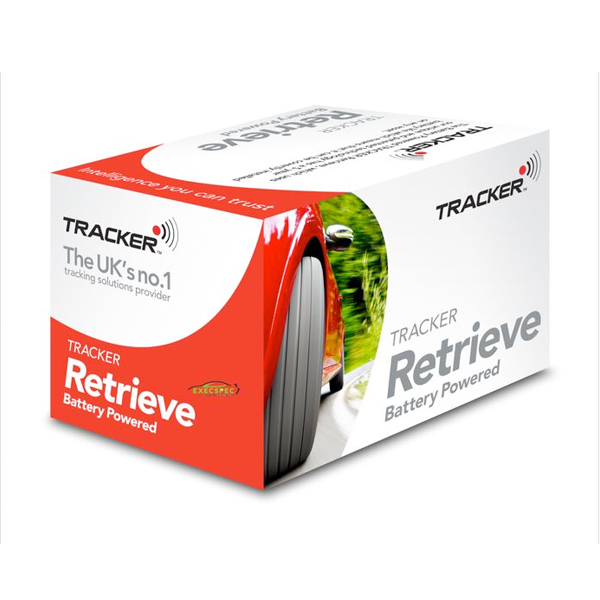 The Tracker Locate is a unique VHF/GPS/GSM insurance approved Category 6 tracking system. The VHF (Very High Frequency) technology has been designed to prevent jamming of the tracking system. 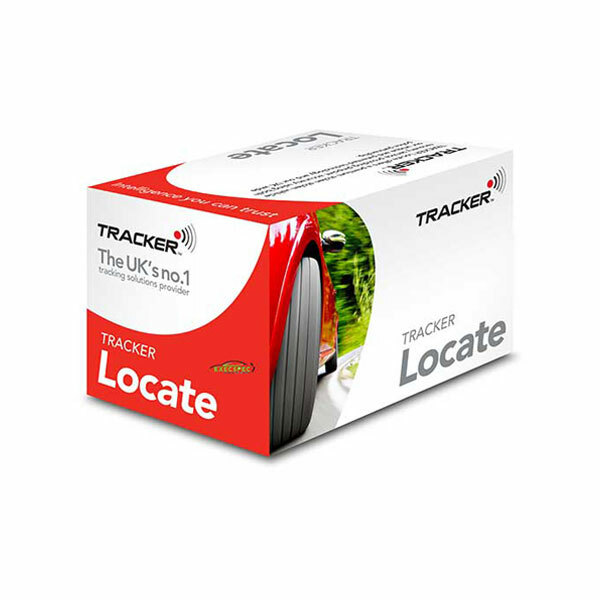 The Tracker Locate tracking system is the most demanding Cat 6 tracking system which includes the benefits of all three tracking technologies available (Gps, Gsm & Vhf). With this in mind, the Tracker Locate tracking system is virtually immune to complete jamming. 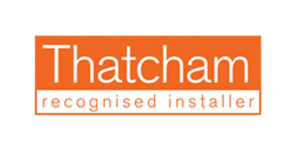 All combined with the benefits of battery backup & illegal motion sensor. 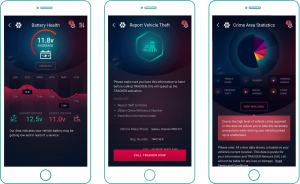 In the event of a theft, Tracker HQ can Locate the vehicle with the aid of the Police in numerous ways using all the technologies including their anti-jamming & Tracker mesh network. Due to needing as much help from the police force as possible, Tracker made sure they got full cooperation with the police and as a result of this, they now have support across every police force across the country. In addition to this, the combination of the 3 methods of tracking (VHF, GSM and GPS.) The Tracker Locate has wide coverage across Europe. 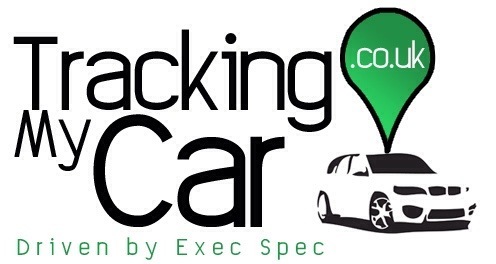 Therefore if you go on holiday with your vehicle, you can enjoy yourself knowing that our vehicle is still in safe hands. Furthermore, if you go away and leave your vehicle at home, you can still monitor your vehicle’s location. Most of all you can put the safety of your vehicle to the back of your mind as you will know if anything bad does happen then you know Tracker and the Police force will get your vehicle back safe for you.